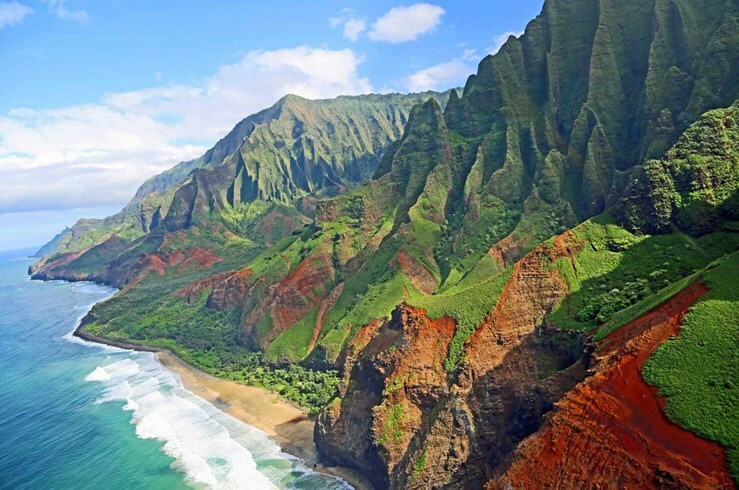 Kauai is geologically the oldest of Hawaii's islands, coming in around six million years young. Tourism is the most important industry, accounting for about 1/4 of all jobs. 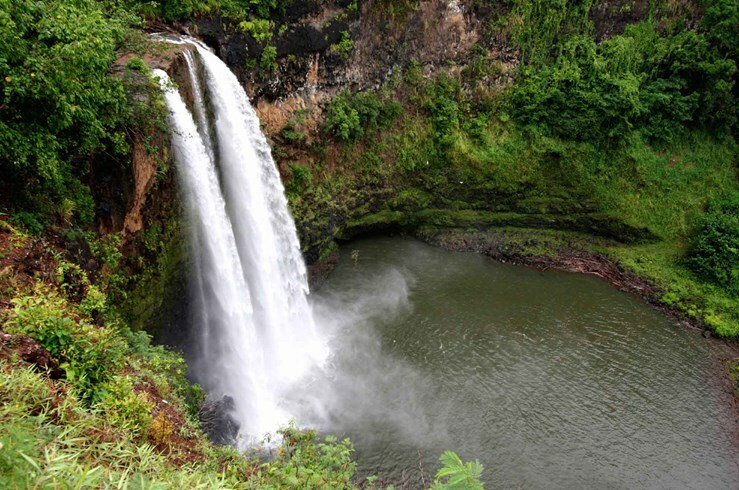 It's easy to see why: a nice, mild climate year-round and attractions such as the Fern Grotto, Koloa Landing, and the Hanapepe Swinging Bridge.